Professor Elena Rodriguez-Falcon is Director of Women in Engineering at the University of Sheffield. For the past two years Elena has lead this activity which has so far resulted in three of the seven departments to be recognised by Athena Swan. 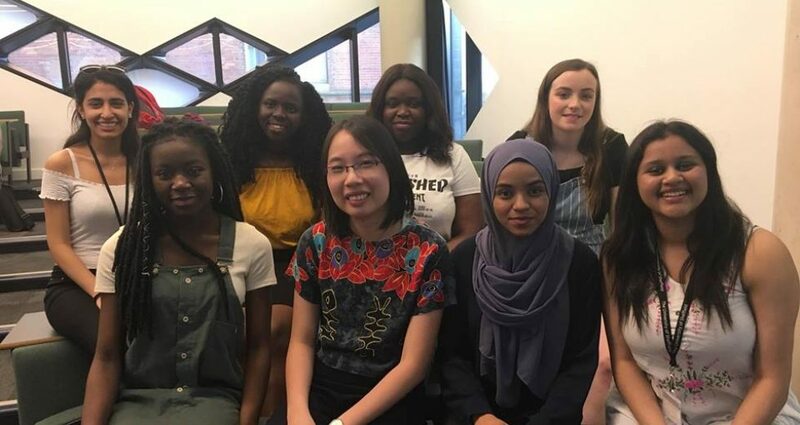 The Faculty of Engineering at Sheffield is committed to become the first choice for women to come to study and to work and to raise the profile of engineering as a discipline amongst women and men alike.